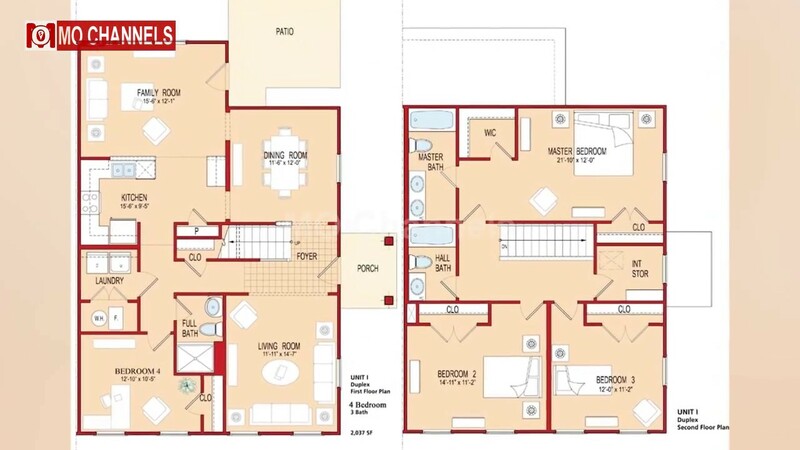 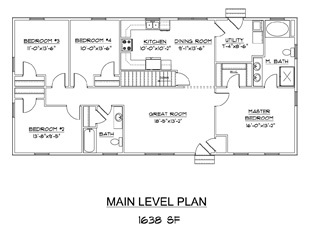 4 Bedroom Mobile Home Plans | Bedroom Double Wide Mobile Home Floor Plans Doublewide 4 Bed 2 Bath . 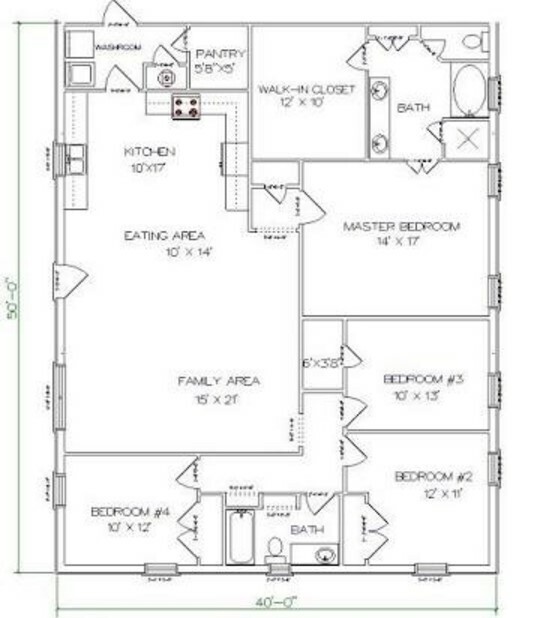 New Plan With Jack And Jill 3rd Bath. 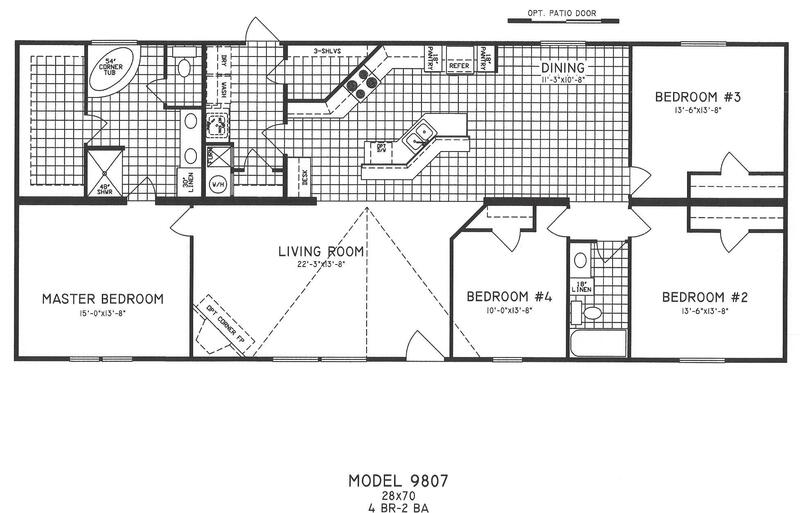 Large Living Room And Den. 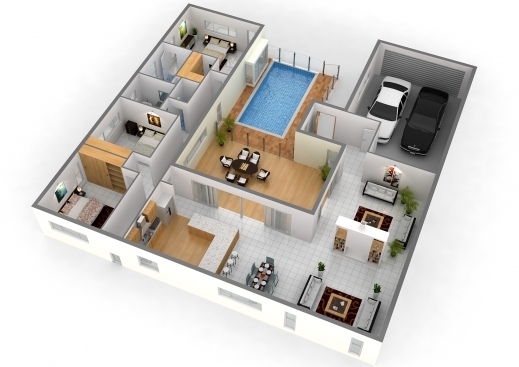 Great Setup And Great Price!! 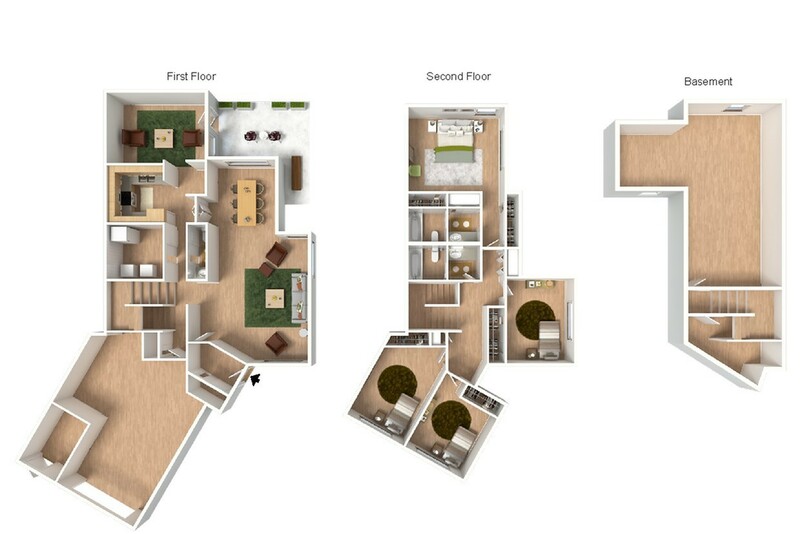 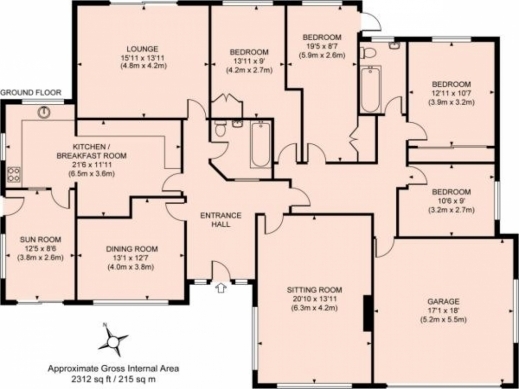 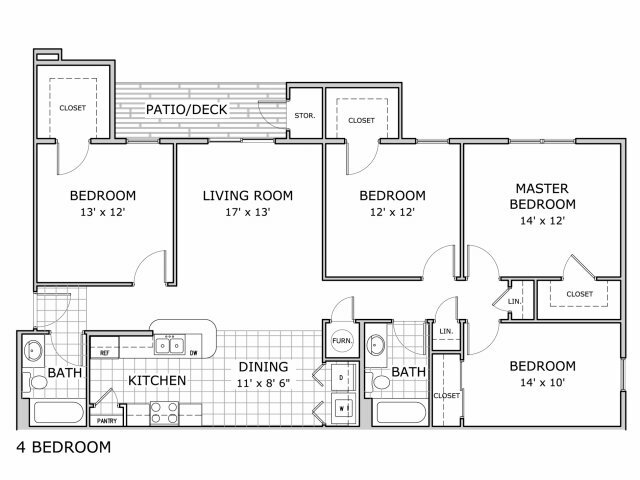 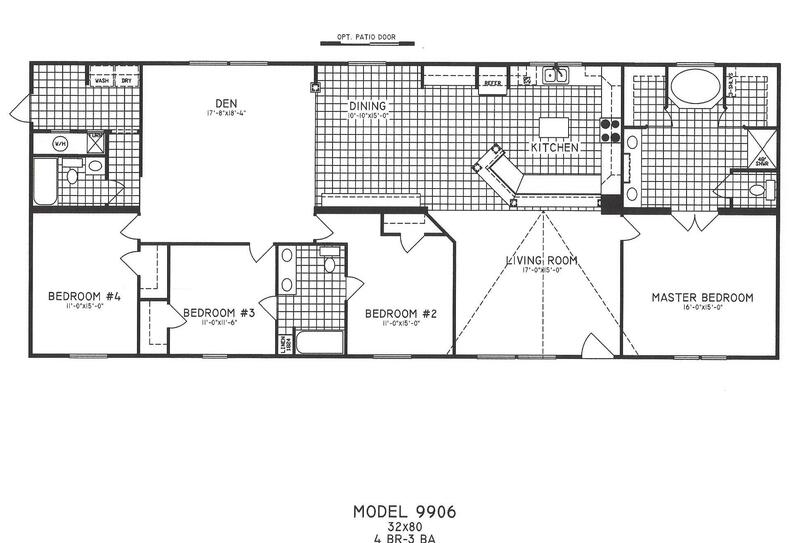 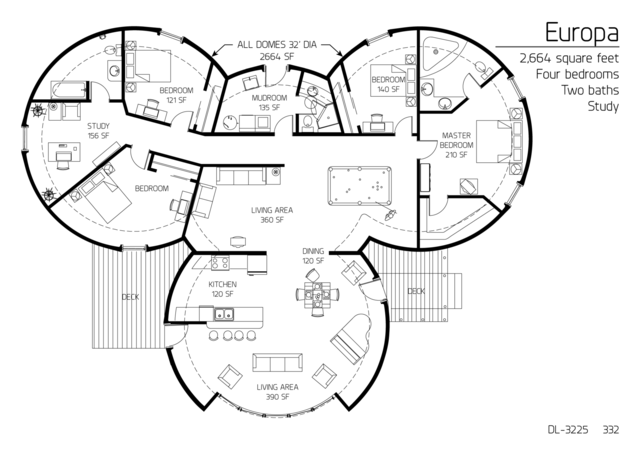 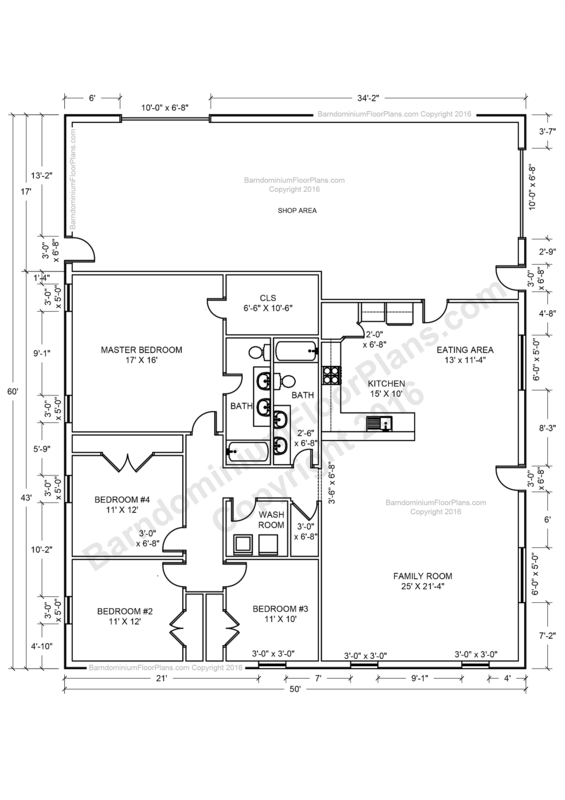 For The Chena Bend FGO 4 Bedroom Floor Plan. 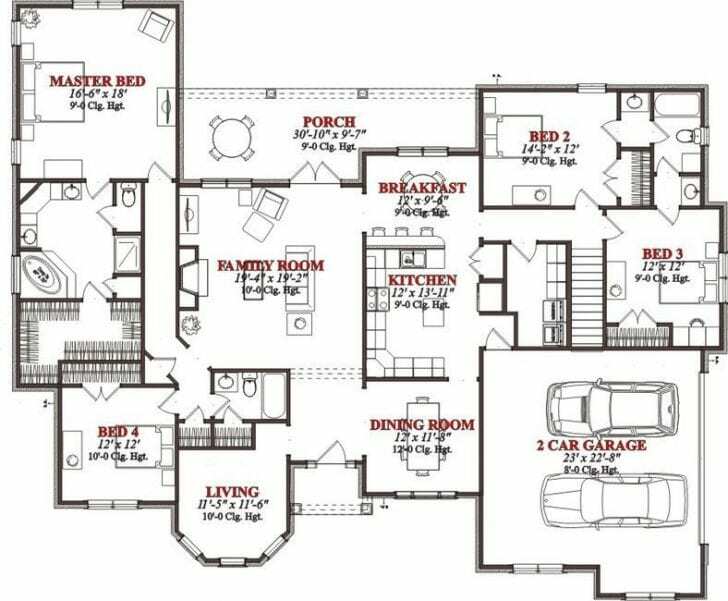 For The 4 Bedroom Floor Plan.